A new, made-from-scratch restaurant recently opened its doors in Sharpsburg. 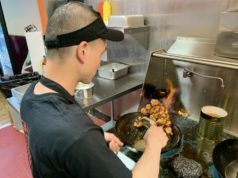 Cafe Dionne, located at 3500 Highway 34 E, is garnering rave reviews from local patrons as a tasty and affordable breakfast and lunch destination. 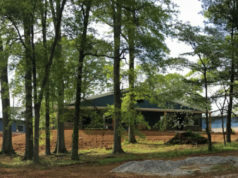 The couple each boasts extensive resumes, including owning a successful catering service, as well as having served as personal chefs for big-name celebrities. Harold recently worked as a personal chef for a star on the Real Housewives of Atlanta reality show while Melissa once served as the personal chef for Dwayne “The Rock” Johnson. Harold noted that everything in his restaurant serves a purpose. The plates and cups used at Cafe Dionne are made from disposable material derived from palm leaves. Cafe Dionne lives up to its name as being an affordable eatery. Harold says every menu item is listed at $9.95 or less. 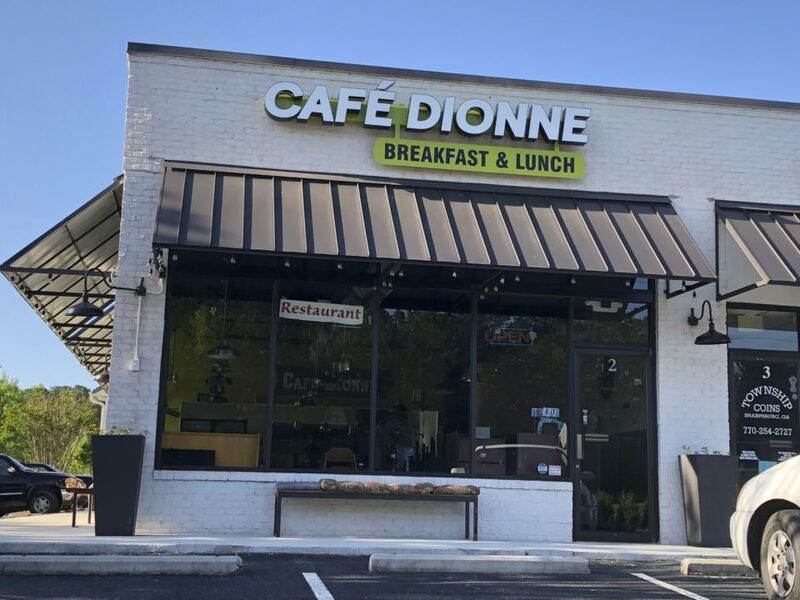 Cafe Dionne is open Tuesday through Saturday from 6:30 a.m. to 2:00 p.m. and Sunday from 7:00 a.m. to 2:00 p.m. 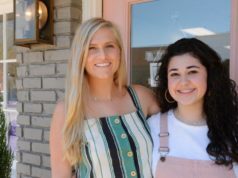 The restaurant is currently hosting a soft opening but plans to host an official ribbon-cutting ceremony on May 18. For more information, visit the Cafe Dionne Facebook page here.